As part of his visit, Prince Harry is joining London Ambulance Service staff at a Time to Talk Day wellbeing event, where he will find out more about the Service’s voluntary LINC network; a peer support system set up to encourage staff to talk to each other about the issues they are facing. And now he is determined that other people don’t make the same mistake and is taking part in Time to Change’s national awareness day on Thursday to encourage people to talk about their mental health. 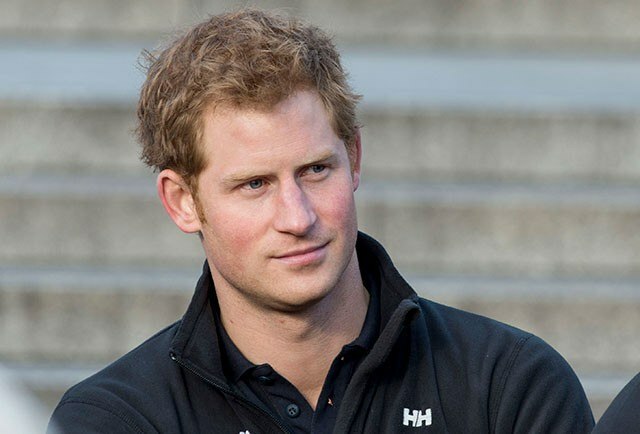 Prince Harry will visit London Ambulance Service’s headquarters to chat with crew and 999 operators about how they have overcome difficult times.The event promotes the discussion of mental health, with Harry emphasizing the importance of such conversations in a field as demanding as emergency response. “People are scared to talk about it, but they should be scared about not talking about it,” he said. 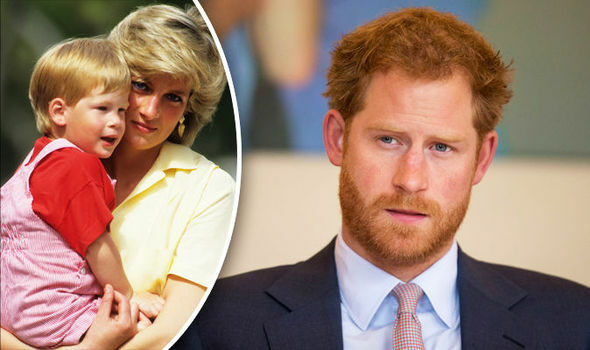 This latest event marks another public appearance surrounded the Royals' "Heads Together" campaign promoting the importance of mental health.